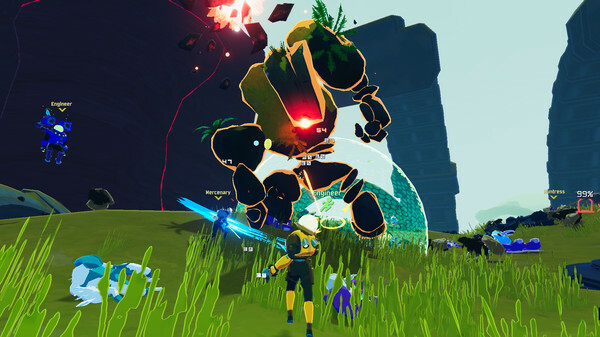 Risk of Rain 2 has just arrived in early access on Steam this week. 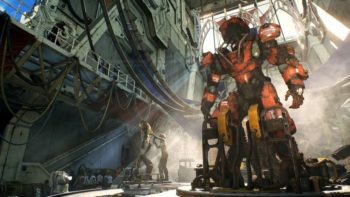 It brings more of the third-person shooter, rogue-like multiplayer action that fans of the original have been clamoring for more of for over five years now. There’s a bunch of things you’ll need to be aware of, including Lunar Coins. Here’s how to get Lunar Coins in Risk of Rain 2 and what they’re used for. From what we’ve gathered during our time in Risk of Rain 2, Lunar Coin drops are essentially RNG. This means that you have a chance of getting one upon defeating a mob as you’re fighting through a level. At this moment in time, we’ve yet to uncover another method of getting your hands on Lunar Coins in Risk of Rain 2. It’s worth noting, however, that any coins you gain in one run will be added to your account’s total. This means you don’t have to worry about accruing enough or spending them all in one run. You can keep building them up over as many runs as you want until you’re ready to splash your cash. Lunar Coins are used to purchase things from the Bazaar. This requires a bit of a faff to get to, however. For starters, you’ll need to spend one Lunar Coin at a Shrine of Newt, which are those blue spiky, shining rocks you’ve occasionally seen popping up as you’ve been playing. Interact with one of these, hand over a Lunar Coin, and you’ll get a blue orb. Now, hold this until the end of the level and beat the boss. Rather than hopping into the usual teleporter to continue playing, look out for a blue portal instead. This will lead you to the Bazaar where you’re able to purchase a number of items. Though, from our experience, we haven’t spotted all that much that’s taken our fancy. Except for one, that is. We recommend holding off on heading here until you’ve got 10 Lunar Coins spare (after spending the one on the blue orb), as this will then allow you to purchase the Mage unlockable character. The Mage that can be purchased has no defense, no utility, and no mobility. It does have a high damage output and a flamethrower ultimate ability, though, so it kind of balances out… if it’s your kind of character to use in Risk of Rain 2. That’s all you need to know about how to get Lunar Coins in Risk of Rain 2 and what they’re used for. For more tips, tricks, and guides, be sure to search for Twinfinite.